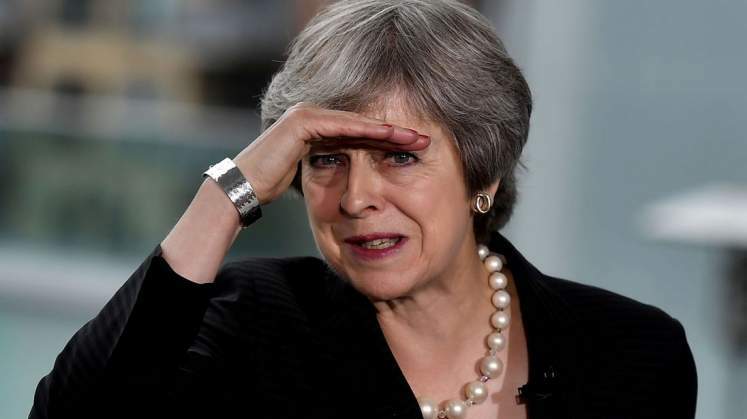 British Prime Minister Theresa May's Brexit deal has been rejected by 230 votes - the largest defeat for a sitting UK government in history, BBC reported. A Democratic Unionist Party source has told the BBC's Laura Kuenssberg they will back Mrs May in a confidence vote. If MPs vote to back a no confidence motion, the government, or anyone else who can command a majority, would get 14 days to win a further confidence vote. If they can't win that, a general election will be then held.